Perfect binding is great for any booklets that are over 50 pages long and offers a strong and sturdy bind to hold the pages in place. Available in both standard and bespoke sizes, we can print and bind on a variety of paper stocks and are more than happy to provide paper stock samples to help you make your decision. We offer a 7 working day turnaround on these, with quantities available from 10 to 1000 plus. 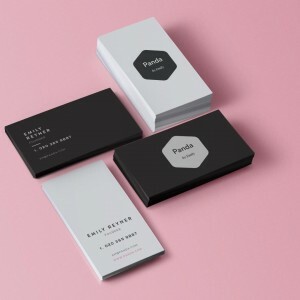 Make a lasting impression with a quality business card. 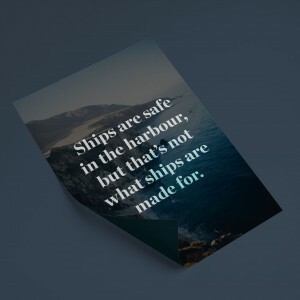 For a contemporary look, We Know Print recommends an uncoated finish and if you’re looking for a more traditional finish; why not try a 400gsm business card on silk paper. We also offer finishes such as lamination, spot uv, embossing and duplexing. 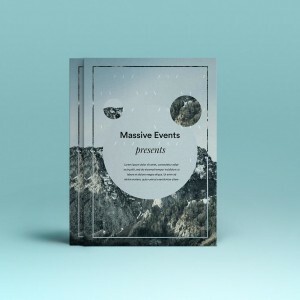 If you’re looking for an easy and cost-effective way of marketing, look no further than our range of flyers. 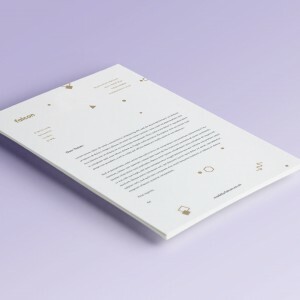 With a range of paper-weights and sizes including 190gsm/300gsm uncoated and 170gsm/300gsm silk, you’ll find the perfect style to fit your requirements. Need them quickly? We offer a fantastic express service, too! When building or sustaining a successful business, creating a high-quality image is essential. 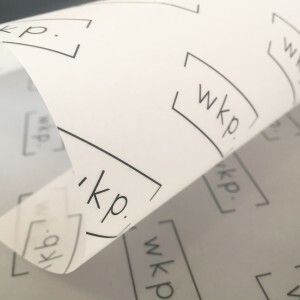 We print on a number of different paper types dependent on your requirements with a range of quantities available. Looking to reproduce an original painting or illustration? 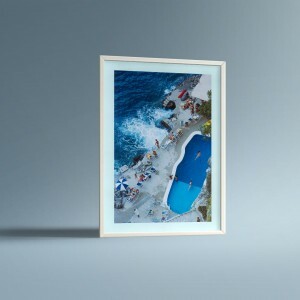 Our fine art prints are perfect for you. Printed full colour onto a 270gsm Juno fine art paper, with UV fade-resistant inks, we can print from A4 up to A1. Bespoke sizes are available - please get in contact with us via our bespoke order request form at the top of the page. Eyelet banners are great to hang up outside your business or at an event. The durable, long-lasting banners are suitable for both inside and outside use. We Know Print can print on a wide range of different sizes and create bespoke banners to suit your requirements. Printed on 510gsm vinyl with eyelets. 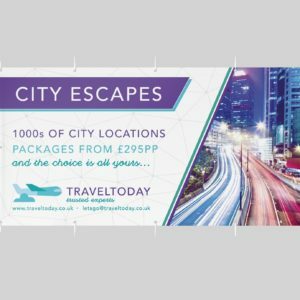 A roll up banner is a great attention-grabbing way to advertise your company or event. The freestanding banner can be easily transported and assembled and comes with an easy to use carry case. Two base and three size options available. Posters can be a great tool for companies to advertise deals and offers as well as showcase skills and ideas. We provide a range of different sizes and styles to cover all types of requirements and styles. Printed box liners are a great way of reinforcing your brand and presenting your finished products to the best possible standard. Printed onto GF Smith Wizard White transclear 90gsm paper, personalise with your brand and add an extra level of luxury to your packaging. © 2019 We Know Print. All Rights Reserved.